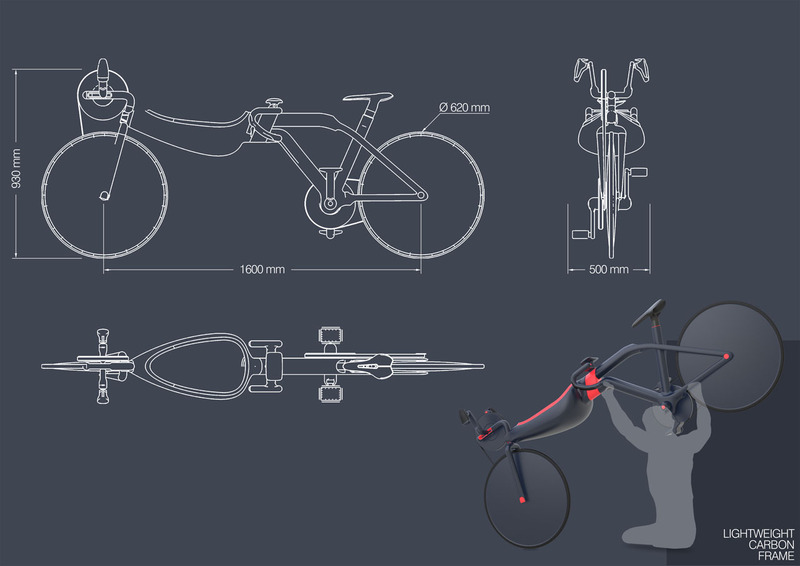 PEP Tandem Bike Concept for Disabled Olympic Racers - AutoReportNG "AutoReportNG-The No 1 Car Blog In Nigeria That You Can Trust - AutoReportNG"
PEP Tandem Bike concept just won the 21st international bicycle design competition, excellent award. 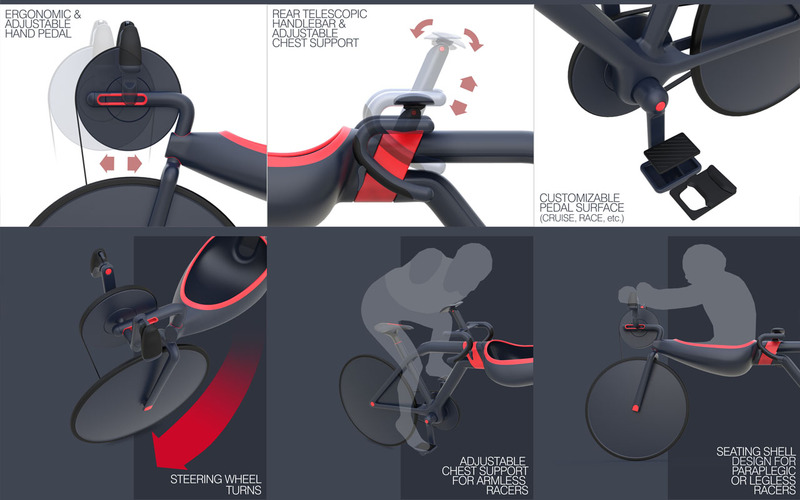 It’s a special bike designed for disabled Olympic racers and essentially it is an emotional design. It is the state of the struggle, the majesty and the achievement of reaching the goal. 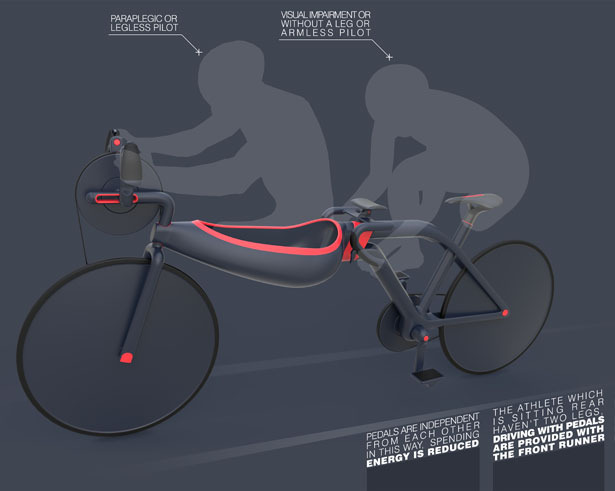 Innovative structure of PEP was designed for to help two disabled competitors control a single bike and help each other reach their destination with power. The name of this bicycle came from there. Think about two bicycles… one is a tandem for two and the other is handcycle. These two have been created by opposite designs. Do you think that they can be combined? Yes! 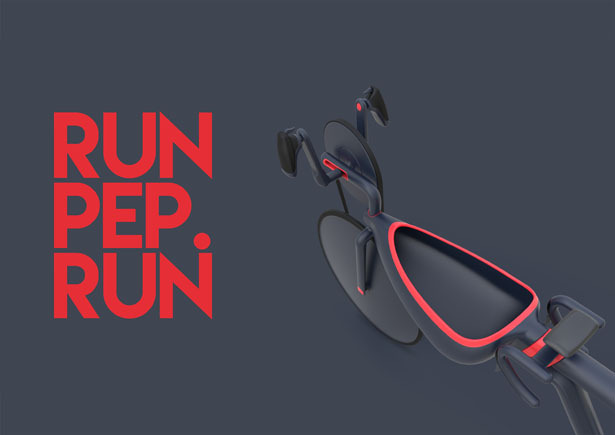 Think about these two different design styles are uniting in one case. Strength of the hands are supporting the power of the legs and two people are coming together for one purpose. Uniting of the powers! The sole motivation point of these two people is determination! 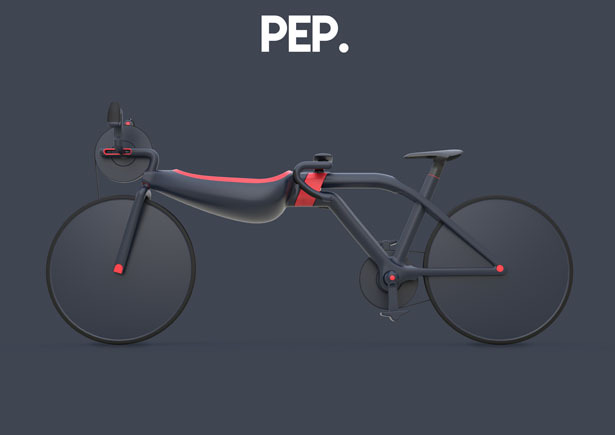 PEP is the name of the bicycle that can be used by visually impaired or physically disabled people. That is why it is called being each others eye, hand or foot.